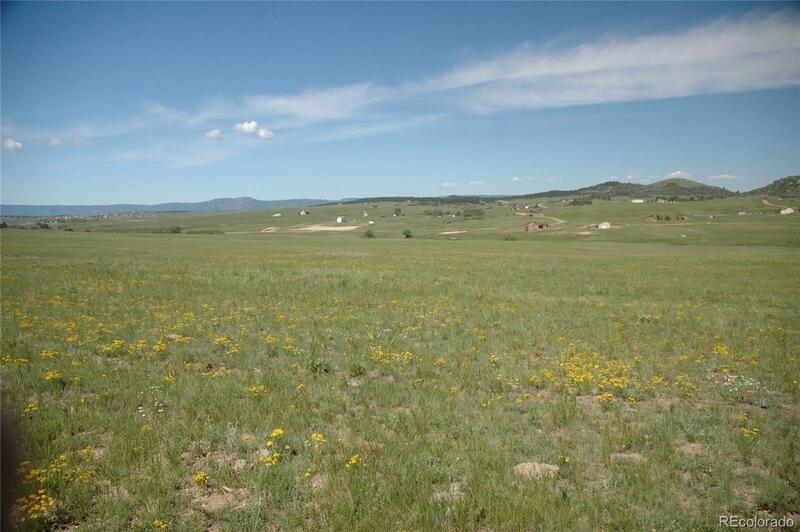 Two tracts of deeded land, 80 acres along Dahlberg Rd and 57 acres to the east joined by 560 acres of State Land Lease. The State land lease may be available to a qualified applicant subject to approval of the State Land Board. There is a well with windmill on the 80 acre tract and reservoir on the state lands.